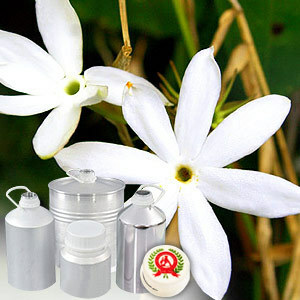 Jasmine Grandiflorum water offered by us is obtained from a beautiful plant that has flowering in early dawn. Finding extensive usage for rounding out scents, it tends to work particularly well with a wide variety of aphrodisiac oils. 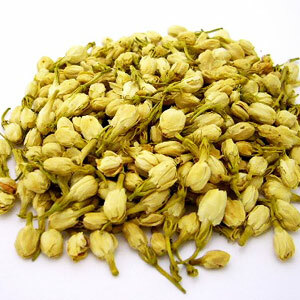 After combining with Rosa damascena, it is used to restore hydration to dry skin.